Since 2016, there has been well over $4 billion of economic announcements for North Alabama (Madison, Limestone, Morgan) with more on the way. This success didn’t happen overnight and it certainly didn’t happen because of a lack of cooperation and working together in the region. It has happened because multiple regional partners have worked together so that our entire region benefits. This has taken years of work, visioning, progress, changes, growth, and execution. Regionalism is certainly not new, with numerous examples across the country that show the value in regional teamwork that delivers success and continued growth. And as you can imagine, there are numerous examples of regions that struggle because they can’t or won’t find ways to work together. Even in our past, we can certainly point to examples of that enduring mentality of ‘to each his own’ across the region. 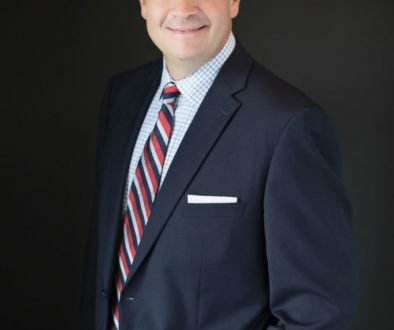 But you can see the ever-growing importance of regionalism as local officials, leaders, chambers of commerce, and economic development leaders frequently join together to plan, discuss and lobby for shared projects. I think we are seeing this collaboration because of one overarching reason and that is that in the majority of cases……. it just plain works and leads to better end results as the last few years of economic success has clearly shown. A simple yet impactful example is the Regional Collaboration Initiative of North Alabama, formed in 2018 by the three county Launch 2035 (launch2035.org) regional partnership. 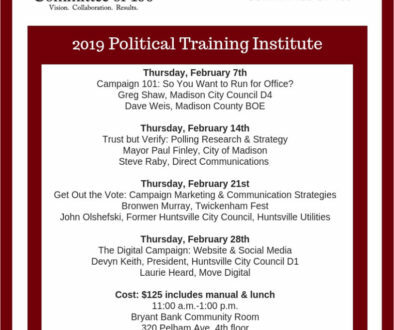 Quarterly, a group of 40+ municipal and regional leaders get together to discuss our North Alabama regions strength, weaknesses and work together to propose solutions for change and growth. Those meetings are collaborative and designed to be informative and to strengthen regional relationships. To be successful we have to continue to grow participation from others in our region and provide the framework to let this conversation translate into action. So that said, just what is regionalism and why should it matter to you? Who cares and so what? In very simple terms regionalism can be defined in two words…working together. Putting this into practice, working together to achieve common goals and improving quality of life is what regionalism is all about. I like to think of the analogy that a rising tide lifts all boats. Most all budgets, both personal and municipal are constrained in some shape, form or fashion, and the efficient use of resources becomes even more important. This makes working together critical but because of one reason or the other, sometimes we ironically do the opposite. Regionalism is important to you because it has been proven to make governments more efficient and effective. More efficient and effective governments help keep taxes and fees lower while providing you and your family with a higher quality of life. Overall North Alabama is finding success executing regionalism. Our organization along with countless others will continue to work to ensure that our region continues to flourish and progress as one while respecting the uniqueness of each community that makes North Alabama home. 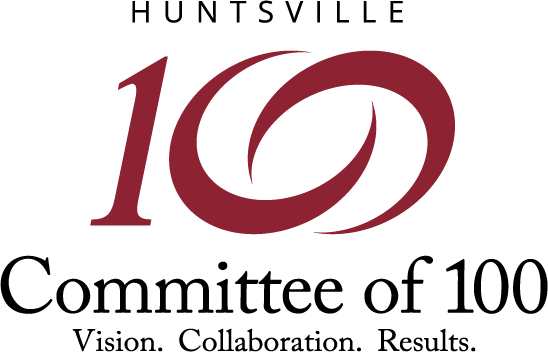 ﻿The Huntsville Committee of 100 is a business organization of 255 CEOs and professionals – including 50 young professionals — committed to long-term strategies that support economic development, high-quality public education, and cooperative local government.